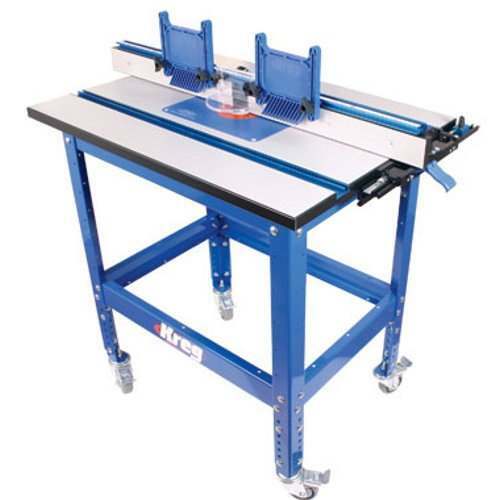 To create high-quality wood crafts, a router table is highly recommended for your work. 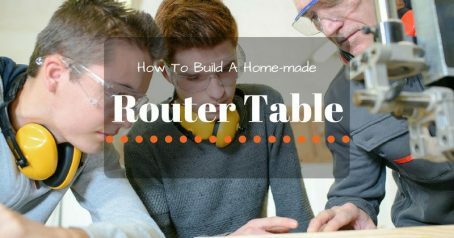 Either do you purchase the one or make your own router table, you should consider crucial factors so that you can work effectively and have good results. 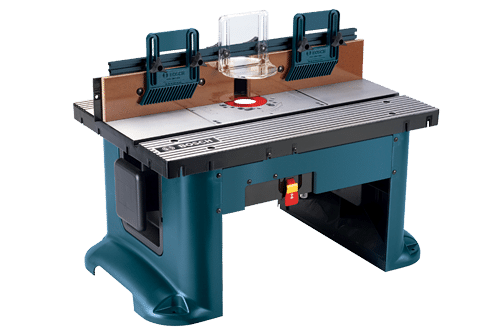 In this post, you can find out what the best router table is in order to purchase the good one or find correct materials for your own. 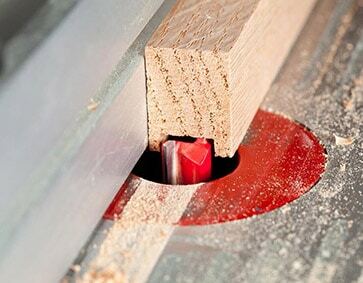 The surface has to be firm and smooth enough for the safe and accurate cuts. 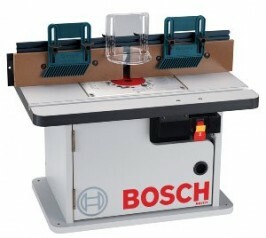 It keeps the router fixed during the strong pressure as well as producing accurate cuts and neat edges. 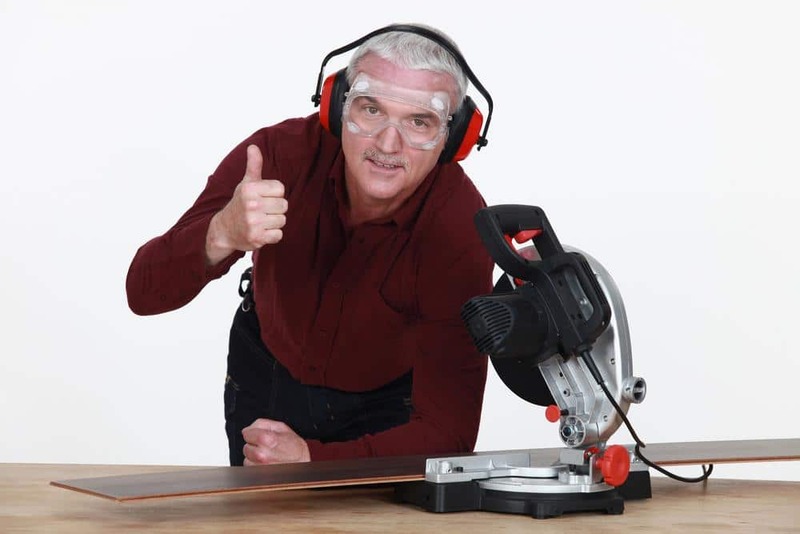 It also supports the router’s weight and makes the lift in place without deflecting. 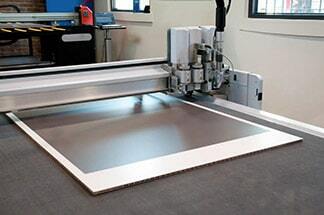 MDF is the suitable material since the MDF surface has the competitive price and the high quality. 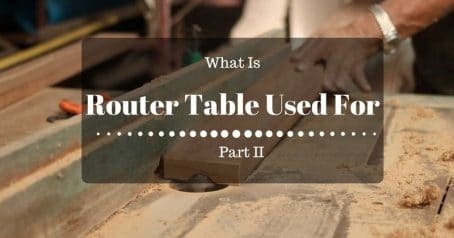 People often think this type is a commercial choice so it doesn’t support the high services of the good router table, but you can make a correct performance if the table is made by high standards of production. You should choose the surface with the width 1″ to keep the firmness. 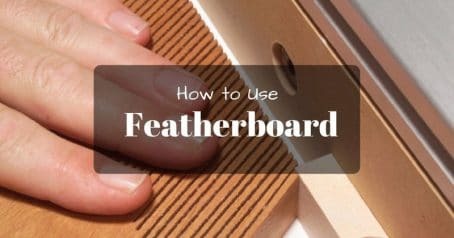 A top will become worse when you use it too many times, for instance, it is too smooth to control boards following your exact plans. 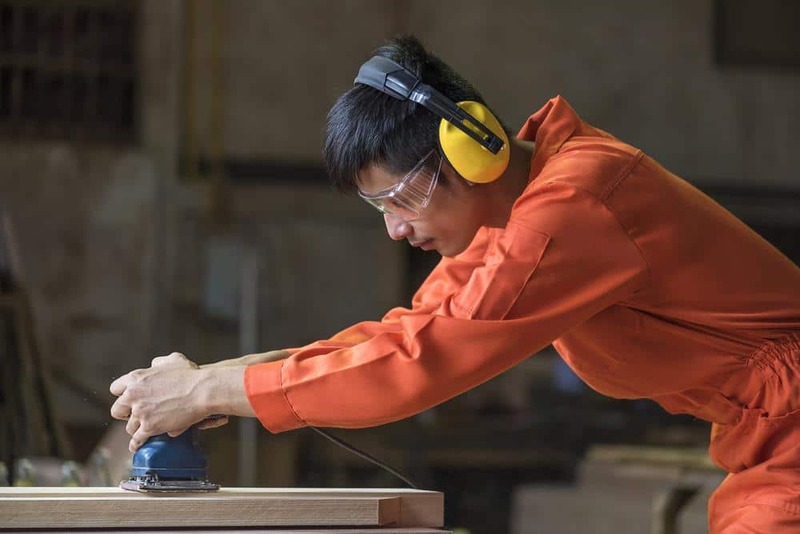 The router table including MDF surfaces and an additional material for the both sides can support the right slipperiness and avoid the surface loss. With melamine, it supplies the good security and is smooth enough for moving a boards gradually and rapidly without surface damage. With HPL, the surface is tougher than a melamine layout. That means it is strong and thick enough for the great impact resistance and the flat conditions during its life. With solid phenolic, the sheets support the highest services, extremely strong impact resistance, flat and firmness in the entire work life. 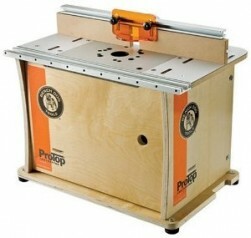 It’s outstanding of all features and the greatest material for the router table top. 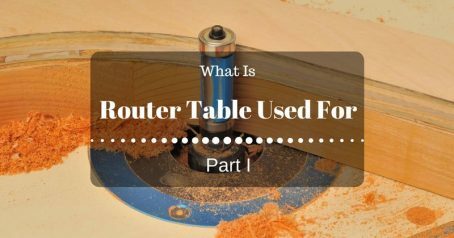 The plate is an important factor because it has to support the router’s weight while maintaining the flat. 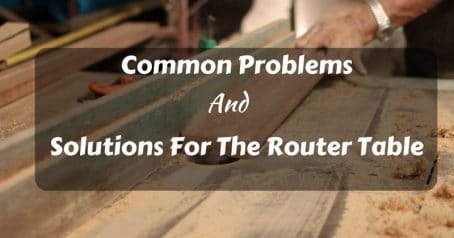 You need a plate compatible with the router and firm but also flexible. There are two popular materials, aluminum and solid phenolic. Moreover, a plate is suitable for the level of the table surface. It’s essential that a level system should be installed under the table to keep the fit between the plate and the top. 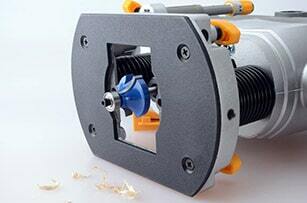 A good system requires four screws (or more) to save the adjustment and prevent the plate from falling down. 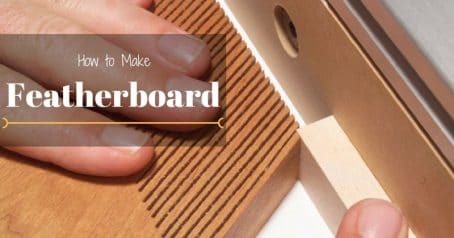 When you use the router table, you guide a board through the cutter while it is faced neatly on the fence. 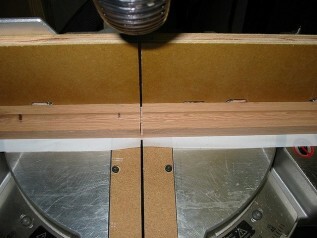 Thus, you need slots to put a board in place for accurate cuts or nice edges. Slots often are set on the face of the fence, and other places if necessary. 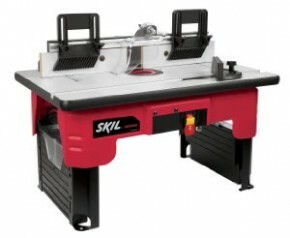 The router table is the big help if you purchase the right one or make your own from good materials. 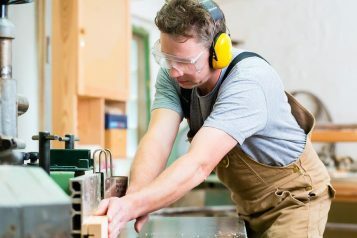 You should read various reviews and manufacturers’ introductions to choose the valuable router table for your work. 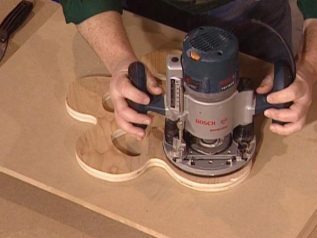 If you want to make your own one, you should find the good router table plans.